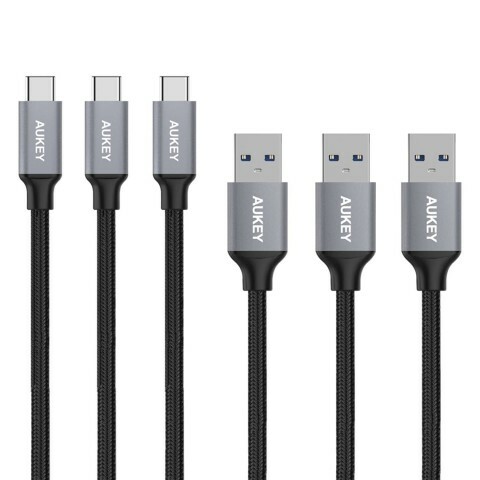 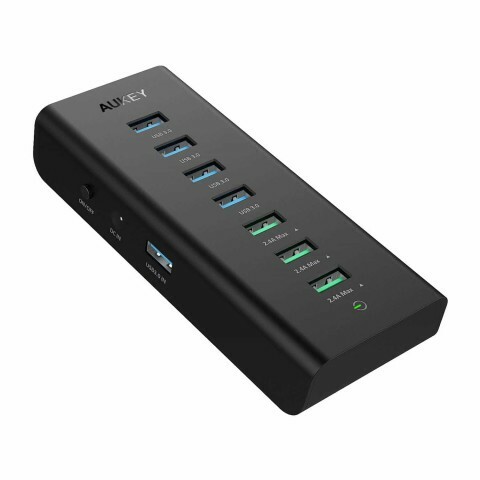 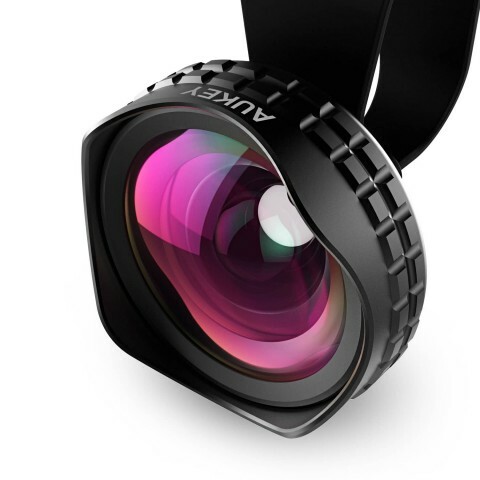 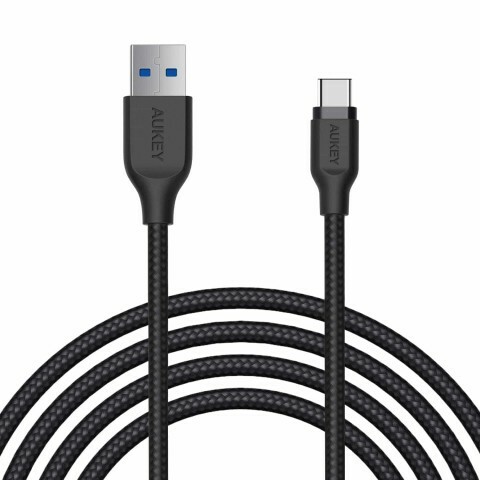 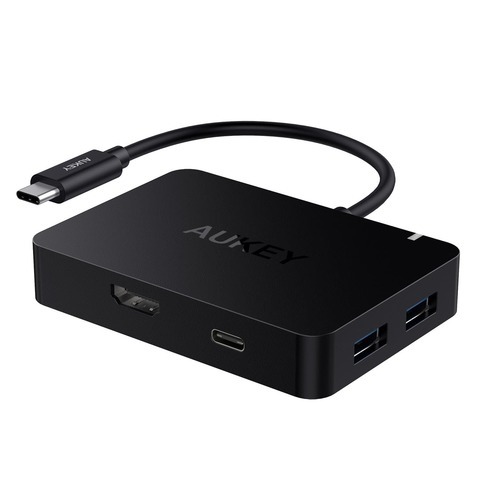 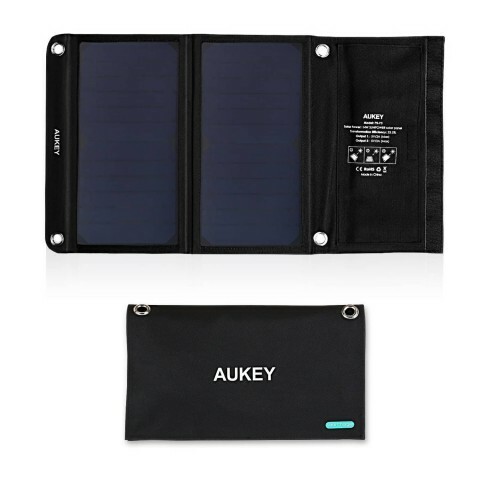 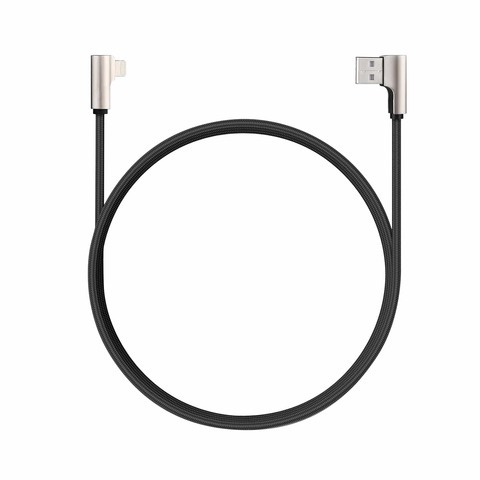 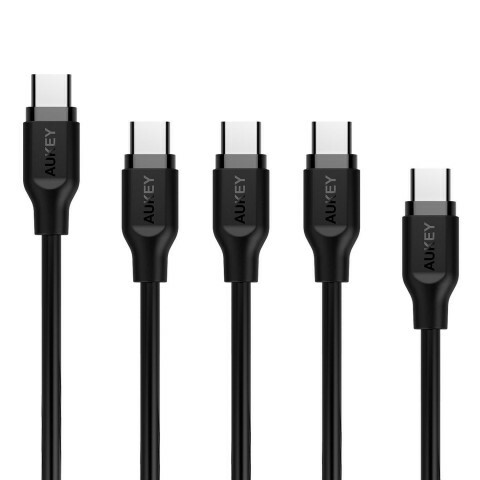 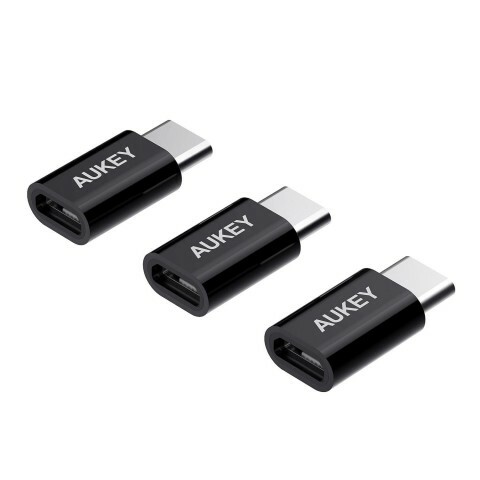 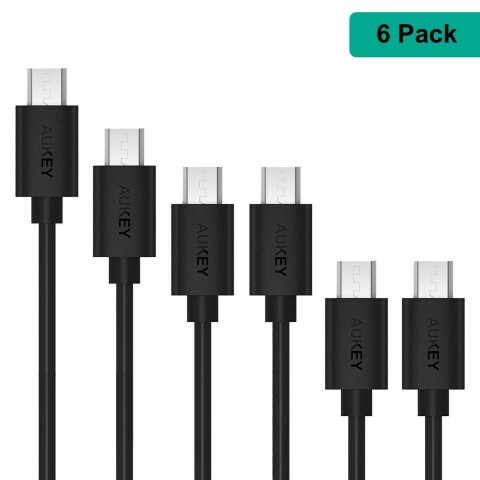 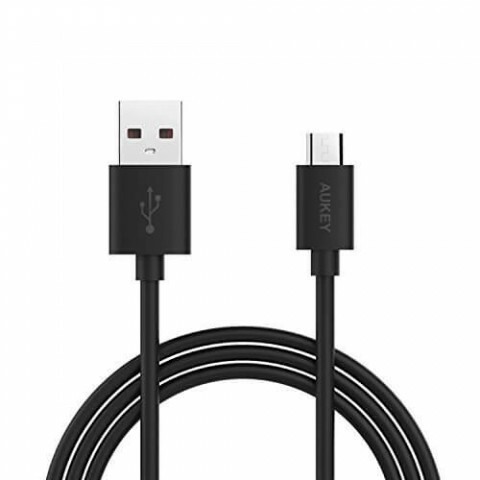 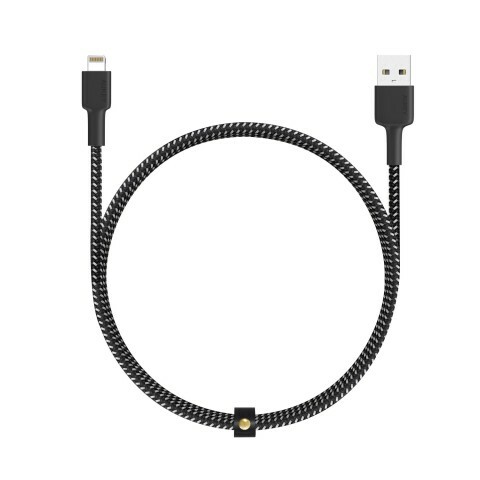 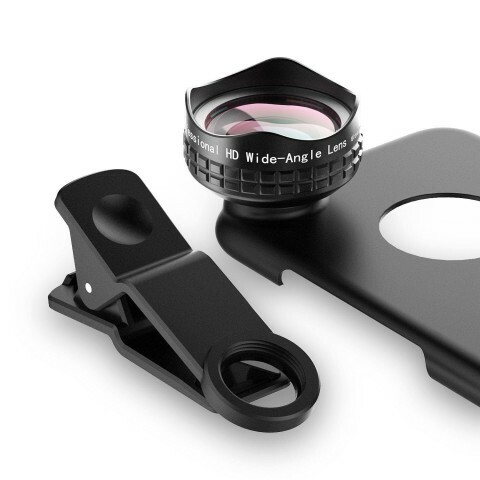 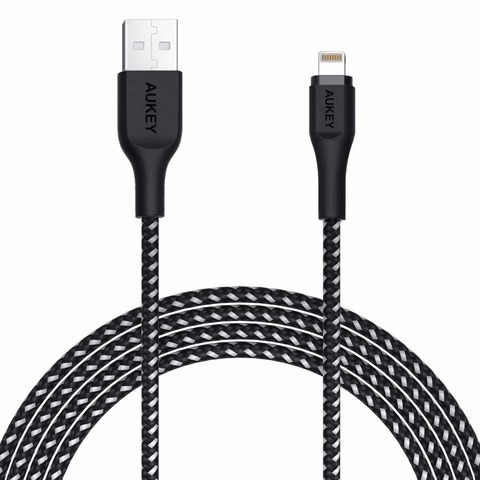 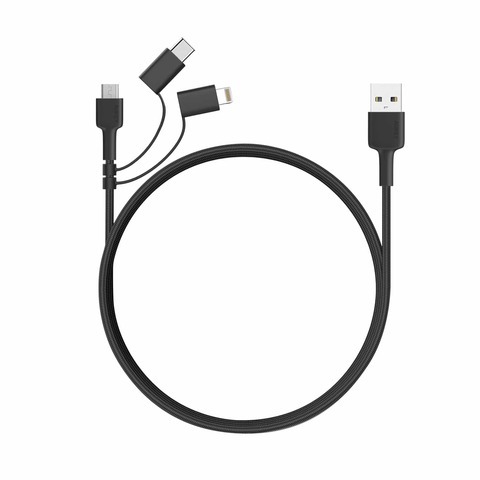 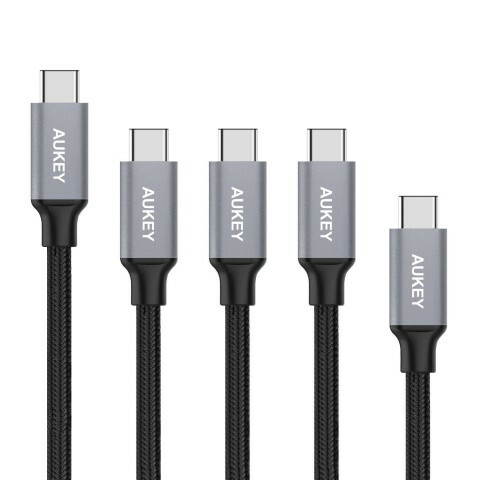 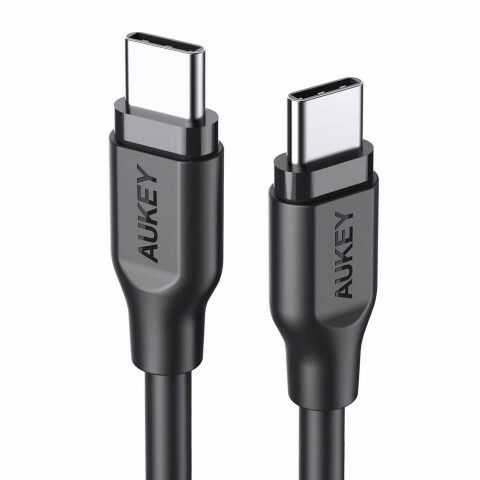 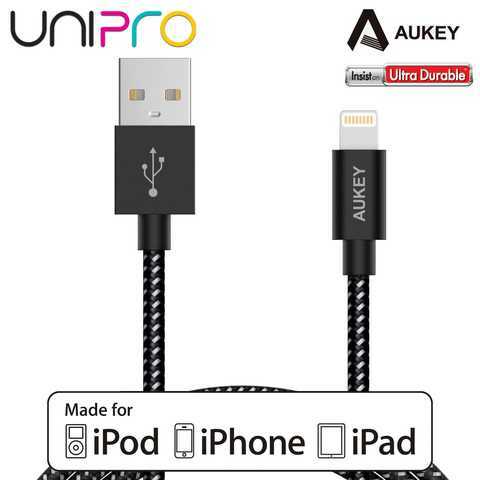 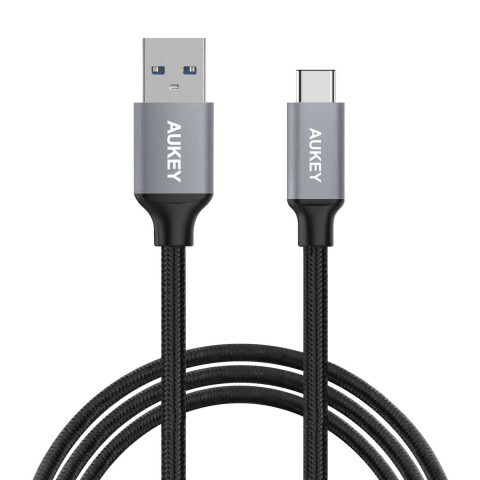 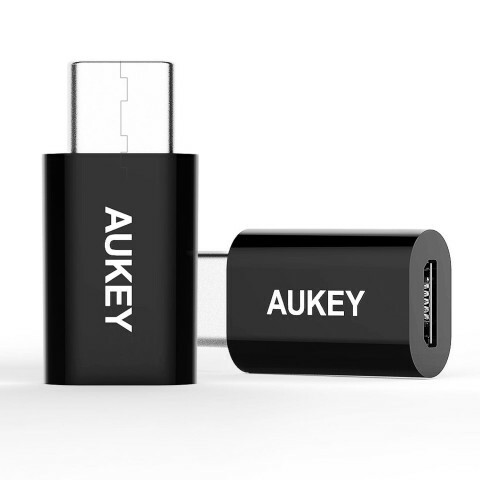 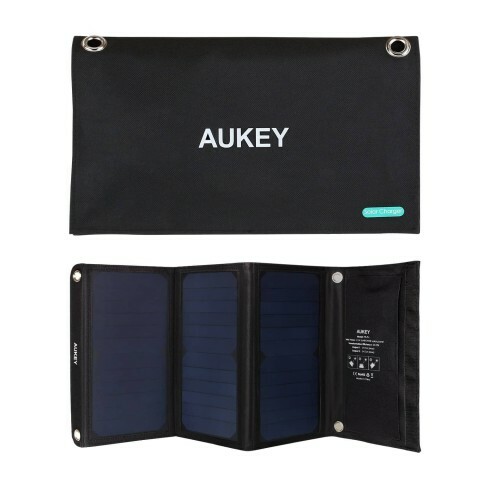 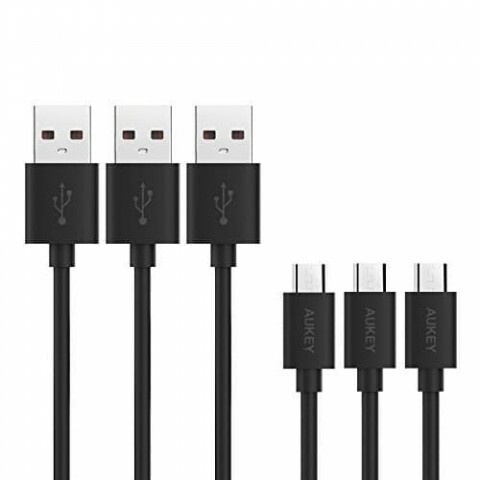 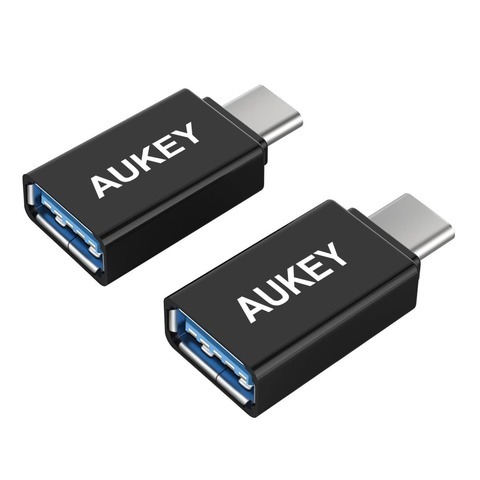 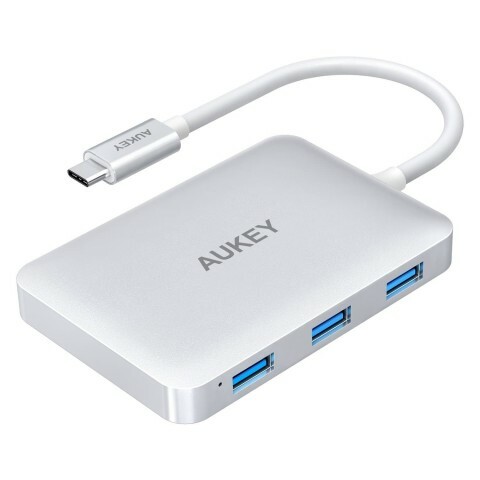 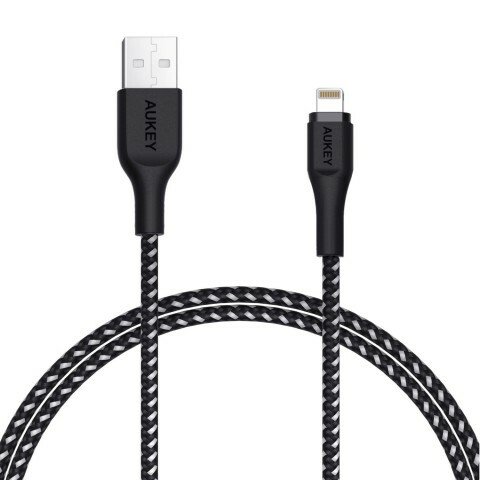 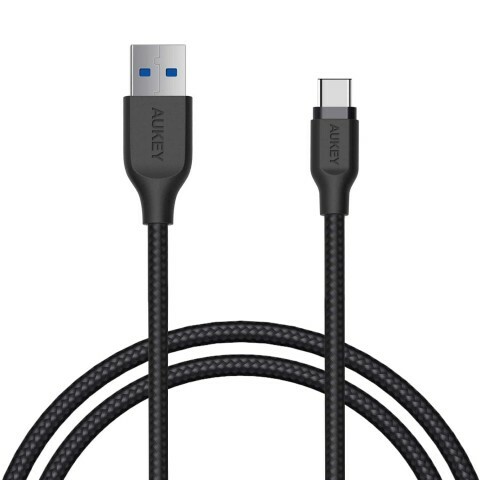 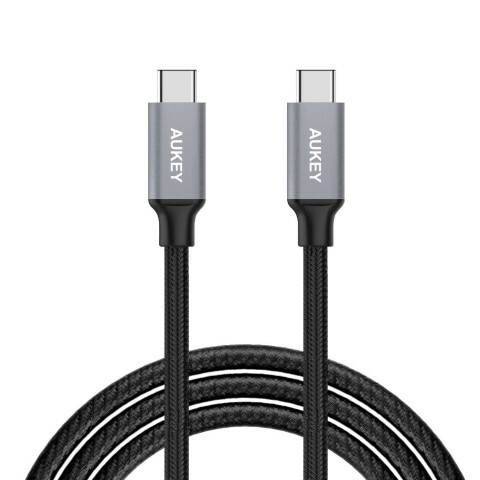 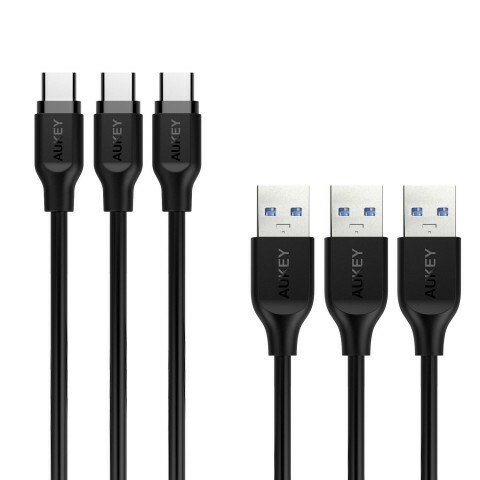 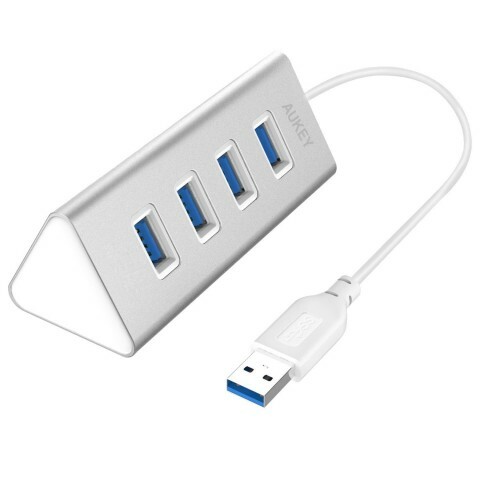 AUKEY combines the latest technologies with over a decade of hardware expertise to design and build solid, reliable consumer electronics and mobile accessories. 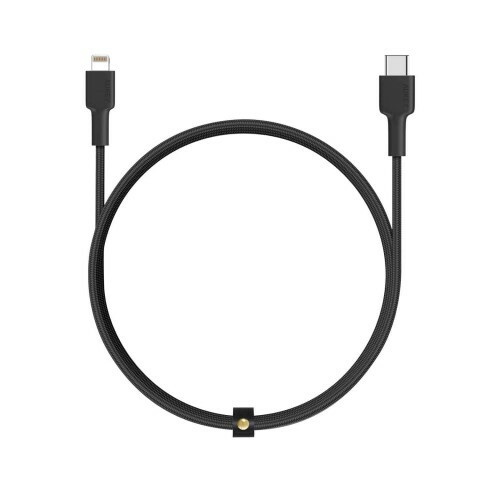 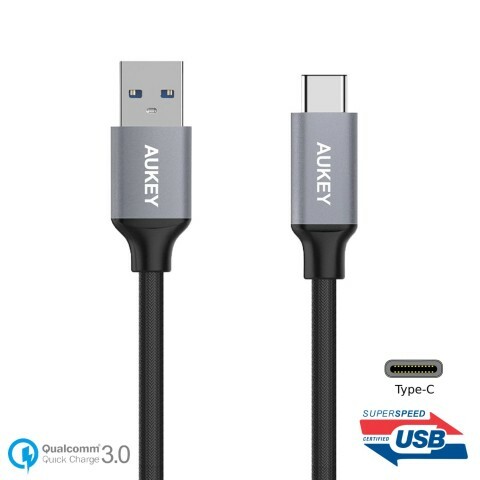 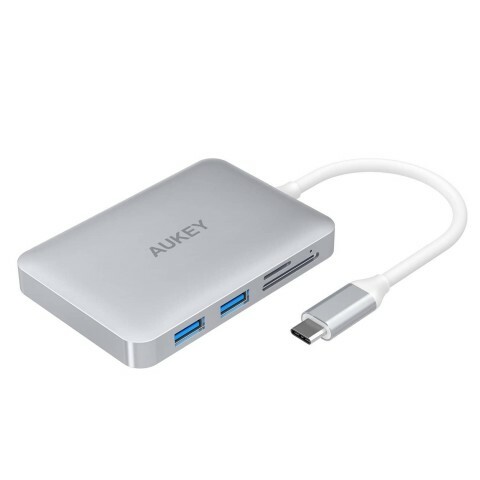 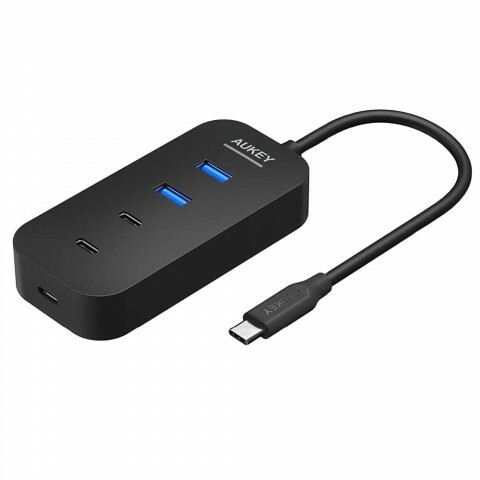 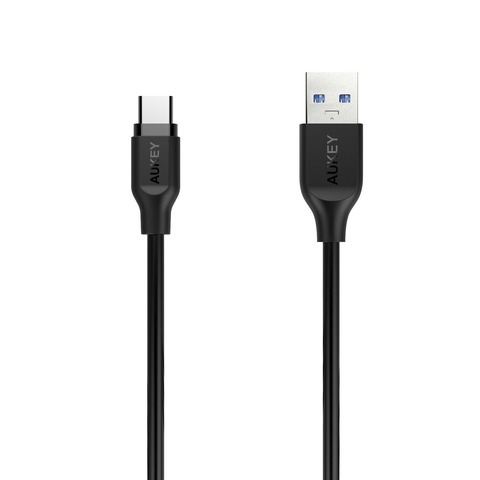 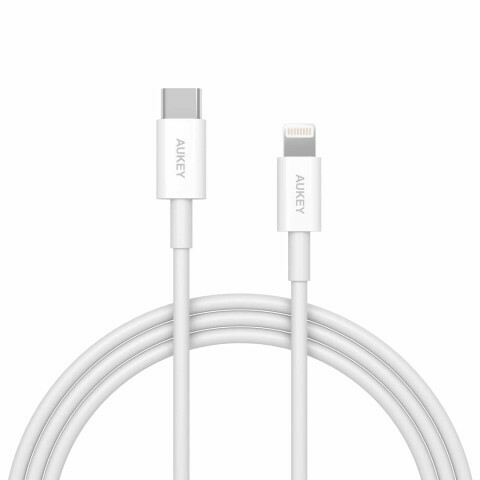 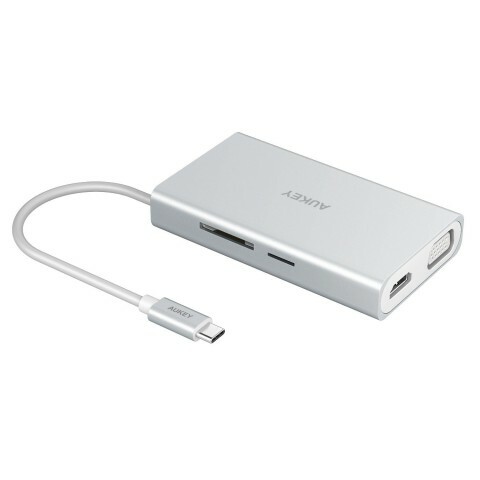 Our chargers and power banks incorporate AUKEY AiPower Adaptive Charging Technology with Qualcomm Quick Charge 3.0 to support all USB powered devices. 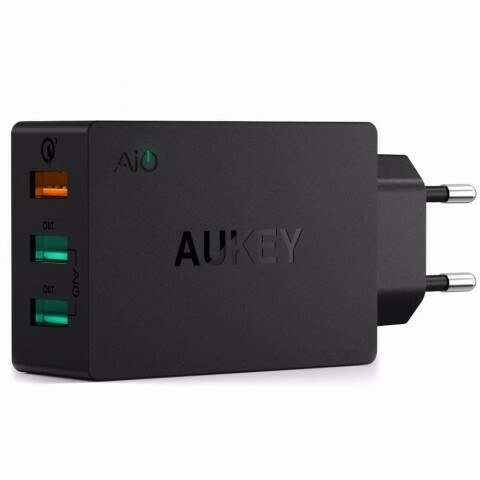 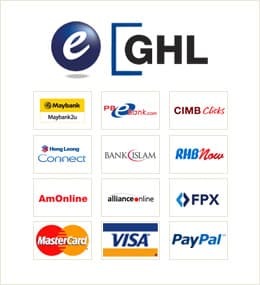 We're committed to creating solid products backed by friendly, responsive service to delight our loyal customers around the world.